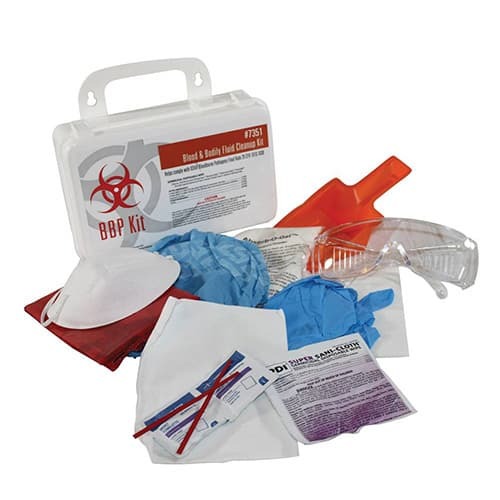 Bloodborne Cleanup Kit | Pro Chem, Inc. Blood and bodily fluid clean up environmental hygiene kit. 6 individual kits per box. Boxes cannot be broken.